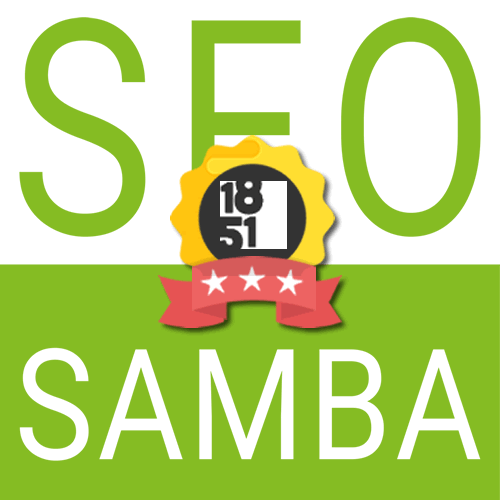 SeoSamba, leading franchise marketing and sales automation software provider, was just acknowledged as one of the top Business Services Suppliers in the franchise industry by 1851 Franchise. 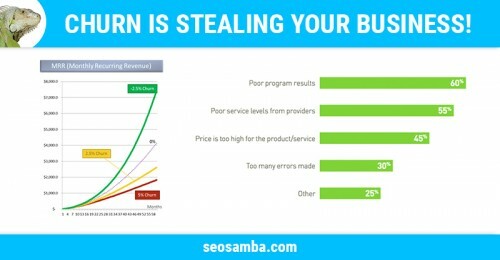 While digital marketing has evolved over the years, as service providers adapt nimbly to shifting consumer expectations, one denominator has largely remained constant: the high rate of customer churn. 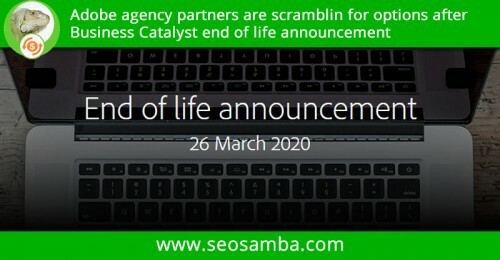 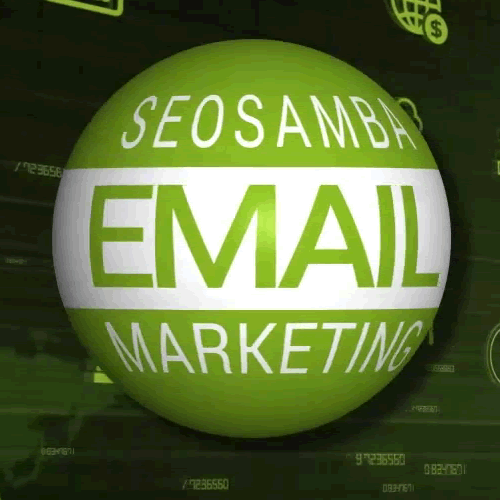 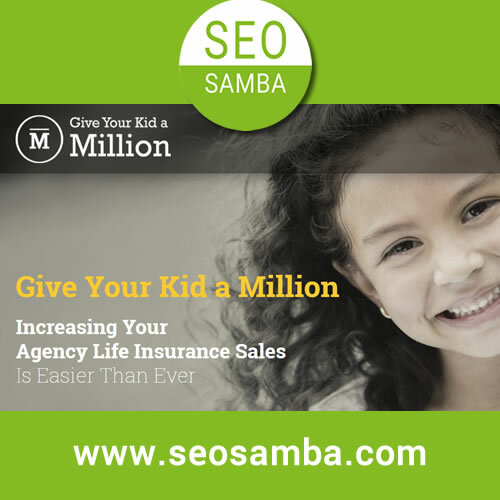 Give your Kid a Million, a suburban Chicago-based life insurance marketing company, announced that it has selected SeoSamba, a private-label marketing software and services firm, to power its digital marketing services offering. 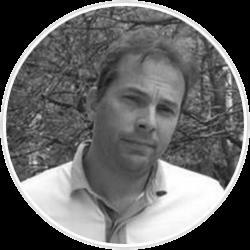 Payroll Vault, the online payroll and workforce management leader, announced the launch of its new website, https://www.payrollvault.com . 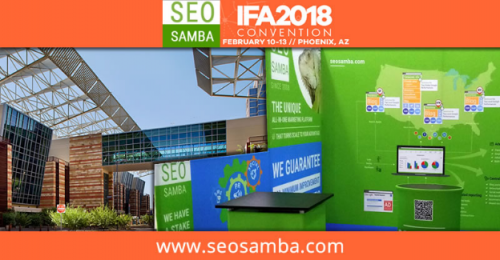 The Colorado-based franchisor redesigned its site to streamline the client experience and improve lead generation for its 43 locally owned Payroll Vault offices across the U.S. 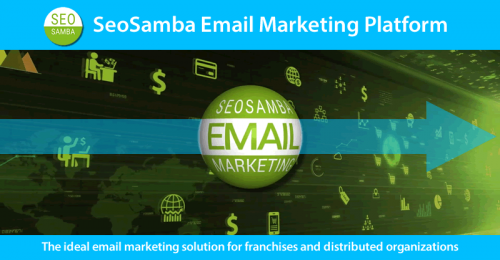 Award-winning franchise marketing automation software SeoSamba will launch its Franchise Development and Brand Marketing packages at the next 2018 International Franchise Association convention (IFA2018) in Phoenix, Arizona (February 10-13). 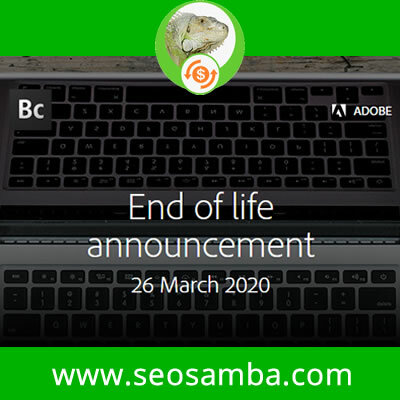 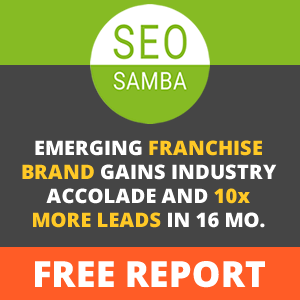 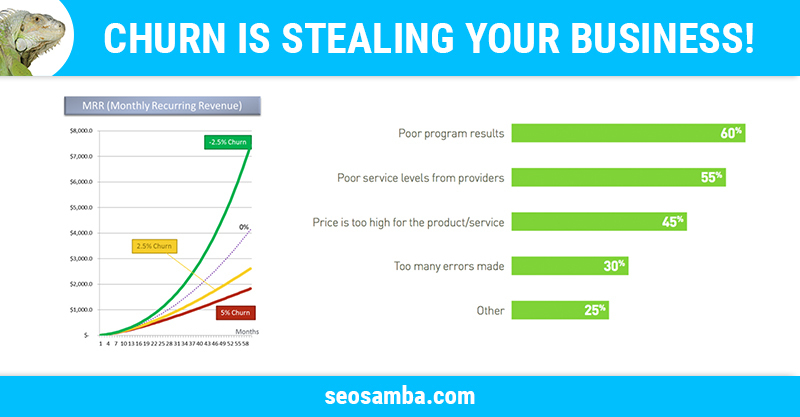 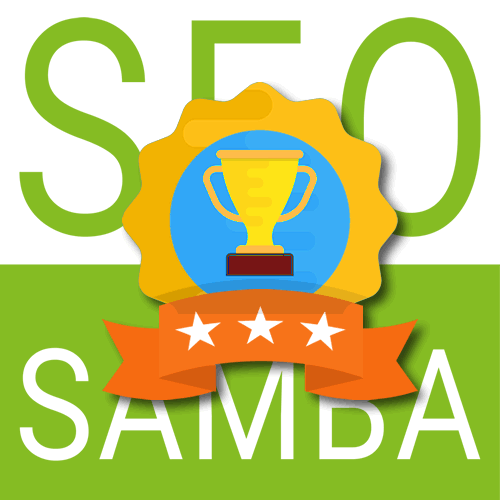 ​SeoSamba, the international SEO and sales & marketing automation software company, released its comprehensive guide on franchise development and brand marketing strategies.